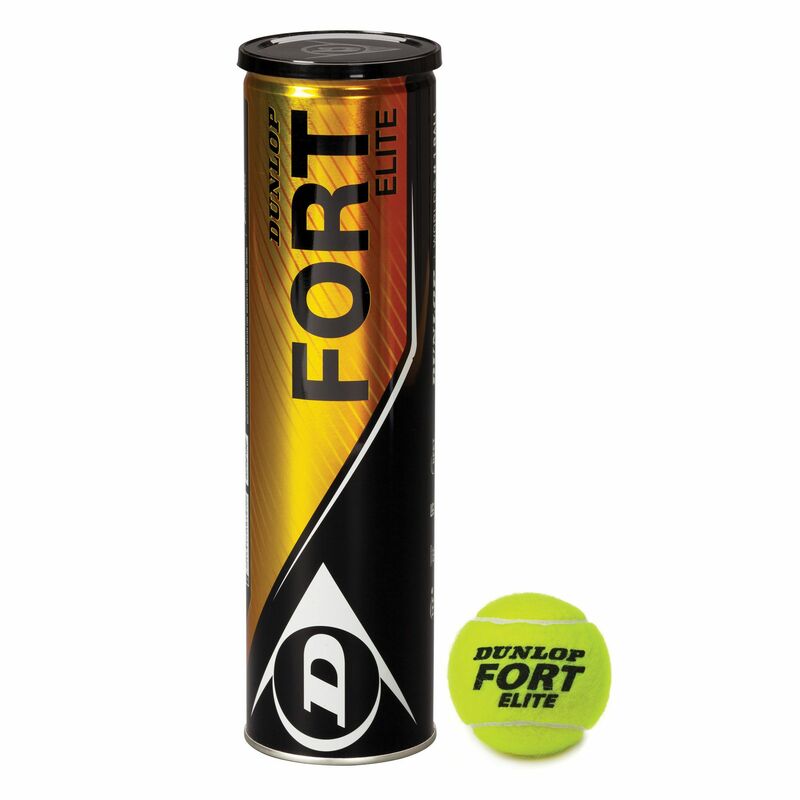 The Dunlop Fort Elite tennis balls are ITF (International Tennis Federation) approved and come in a tube of 4. They are designed for professional use and ideal for high level players on all court surfaces. The balls incorporate the HD core technology that increases both durability and playing characteristics. In addition, these high quality balls feature the HD cloth for great visibility. for submitting product information about Dunlop Fort Elite Tennis Balls We aim to answer all questions within 2-3 days. for submitting product information about Dunlop Fort Elite Tennis Balls. We aim to answer all questions within 2-3 days. If you provided your name and email address, we will email you as soon as the answer is published. 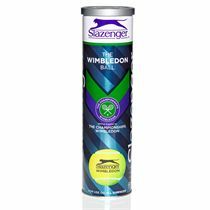 A good ball popular for ladies tennis. for submitting product review about Dunlop Fort Elite Tennis Balls.